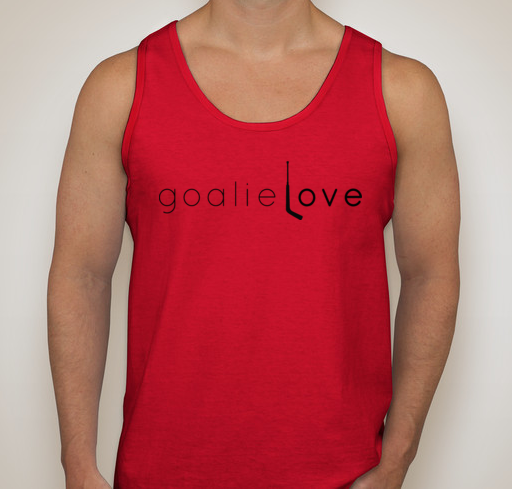 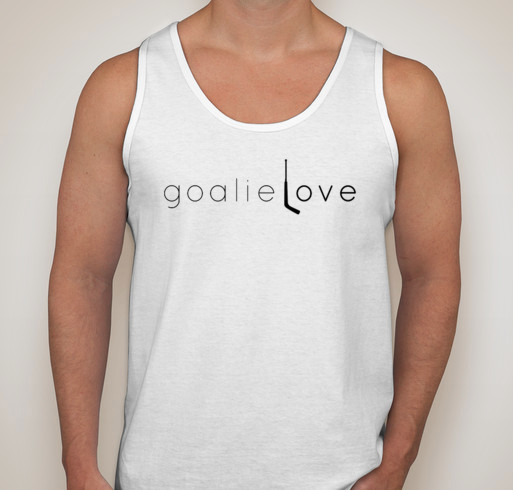 Worn as a summer lake shirt or hockey season swag, you’re bound to turn some heads in this bro tank. 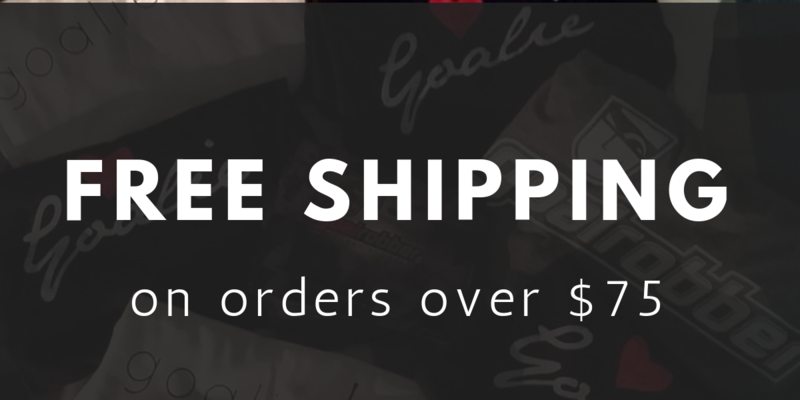 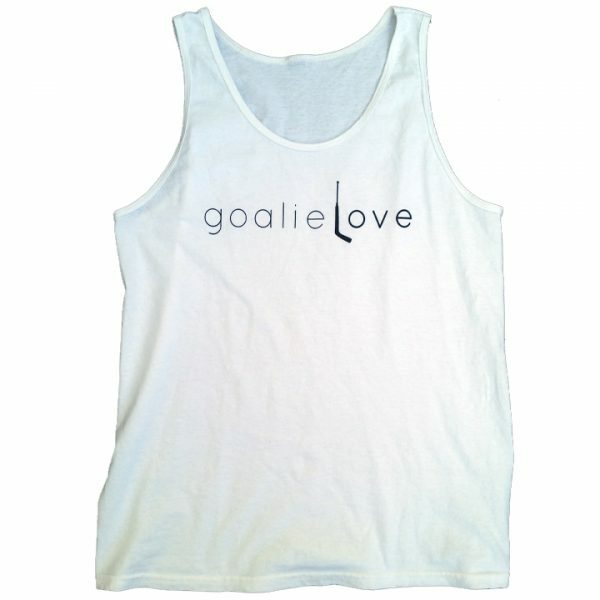 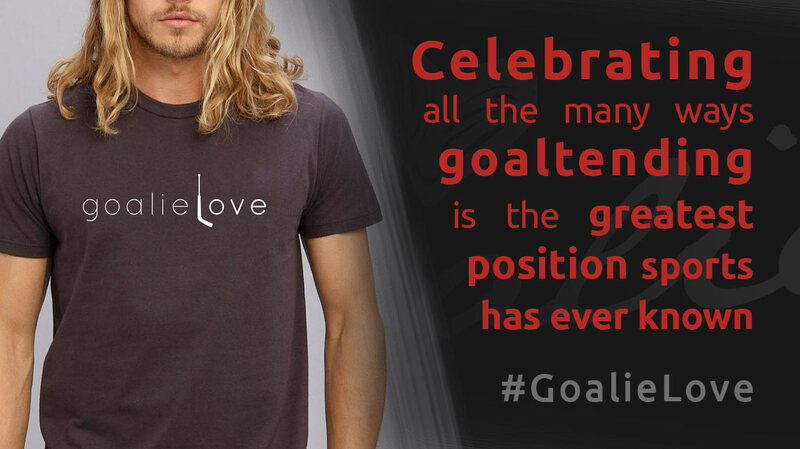 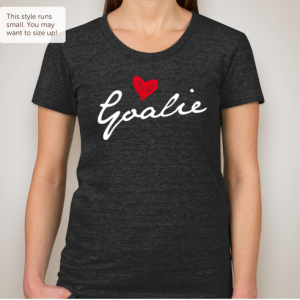 This “goalie love” shirt is the perfect way to celebrates all the many ways goaltending is the greatest position sports has ever known. 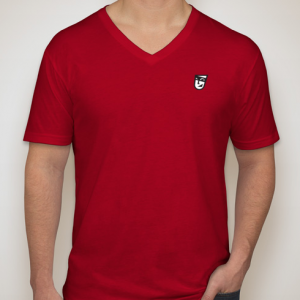 100% spun cotton. 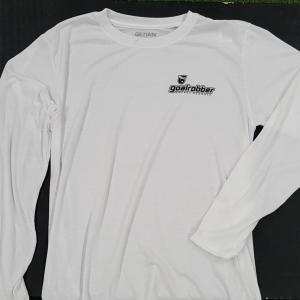 Ripped biceps not included.